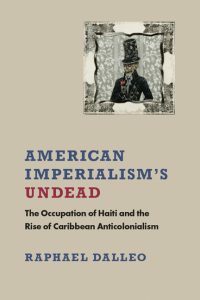 Professor Dalleo’s most recent book is American Imperialism’s Undead: The Occupation of Haiti and the Rise of Caribbean Anticolonialism (University of Virginia Press, 2016). It uses extensive archival research to uncover the forgotten influence of the U.S. occupation of Haiti from 1915 to 1934 on a range of anticolonial projects. In the process, the book sheds light on Caribbean contributions to communism, pan-Africanism, and the Harlem Renaissance. The book won the 2017 Gordon K. and Sibyl Lewis prize for best book about the Caribbean, awarded by the Caribbean Studies Association. 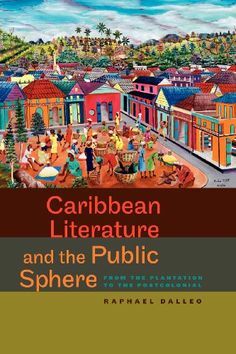 Dalleo’s first single-authored book, Caribbean Literature and the Public Sphere: From the Plantation to the Postcolonial (University of Virginia Press, 2011), is a comparative literary history of the Caribbean. A review published in Interventions: International Journal of Postcolonial Studies describes it as a “comprehensive, meticulously researched new book,” while Faith Smith in sx salon: a small axe literary platform calls it “an ambitious, original study of the literary public sphere.” See more reviews. 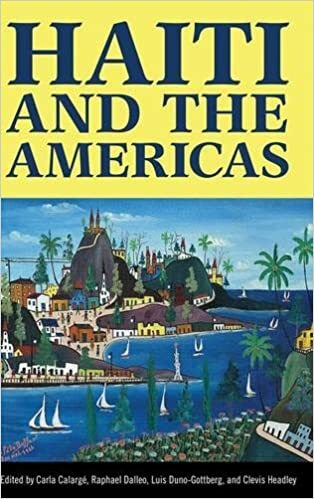 He is coauthor of The Latino/a Canon and the Emergence of Post-Sixties Literature (Palgrave Macmillan, 2007), a study of recent Latino/a literature’s relationship to the ideologies of the civil rights era. Read reviews in MELUS, Latino Studies, Latino(a) Research Review, Centro, and other journals. 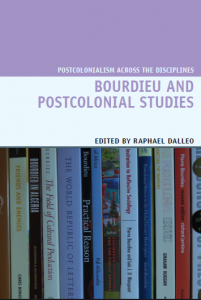 Professor Dalleo is editor of Bourdieu and Postcolonial Studies (Liverpool University Press, 2016). The contributors to this volume, including Graham Huggan, Chris Bongie, Sarah Brouillette, and Stefan Helgesson, explore how Pierre Bourdieu’s sociology of culture can be adapted to understanding world literature and postcolonial contexts.